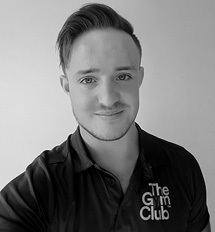 Meet our experienced Gym Club team. 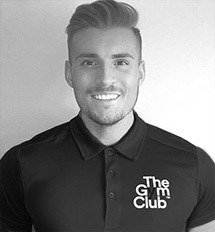 It’s time to find the right person for the job of getting you fit and healthy so scroll down and contact the trainer of your choice. We will have you on the road to reaching your goals in no time. 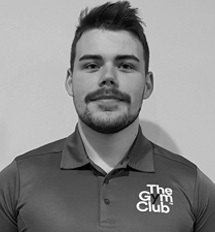 Danni is a fully qualified Personal Trainer who has been involved in sports and fitness for most of her life, mainly having an interest in Football where she played for the local ladies team for 5 years before putting her full focus into fitness training. 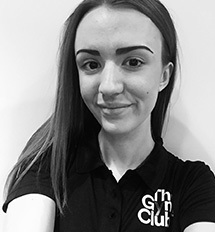 Danni started working towards her fitness career by completing her level 2 Gym Instructor Qualification last year, before deciding to continue onto her level 3 where she plans to add many other qualifications such as Strength & Conditioning, and Sports Massage. Danni believes exercise and nutrition is fundamental to living a well-balanced and healthy lifestyle. 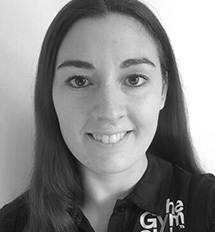 Her overall interest and knowledge in both these areas gives her an advantage to help her clients to achieve any goals set, whether its weight loss, to improve fitness or to train for a certain event, Danni will give you dedication, guidance and motivation to achieve all. It doesn’t matter whether you’re new to exercise, in a more advanced stage of training, or just looking at getting healthier, Danni will commit herself to helping you achieve these goals by setting realistic targets and providing enjoyable training sessions that fit around your lifestyle and commitments, you’ll be amazed at what you can achieve.